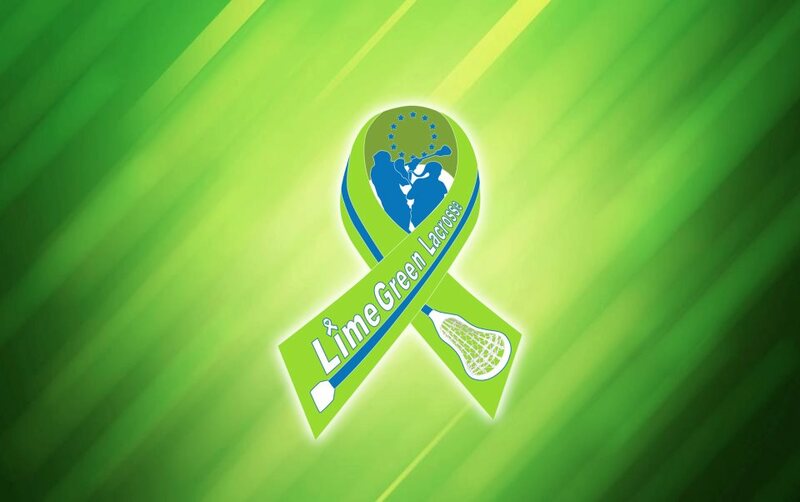 LimeGreen Lacrosse e.V. 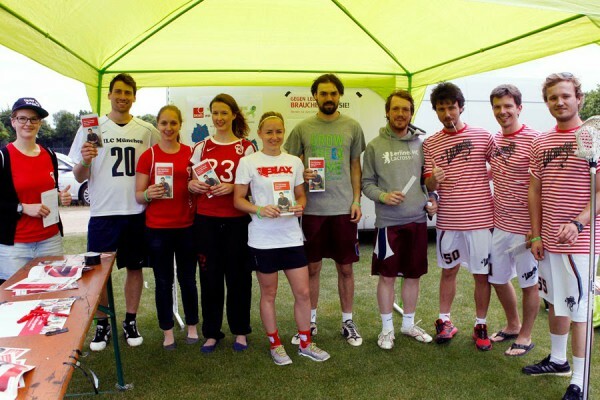 is nominated for the DKMS Volunteering Award 2014. We have partnered up with the DKMS (Deutsche Knochenmarkspenderdatei) in the early stage of our organization and try to grow the amount of stem cell donators to beat blood cancer and support those affected.